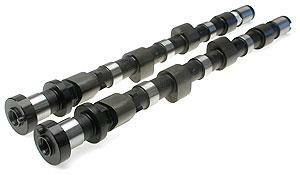 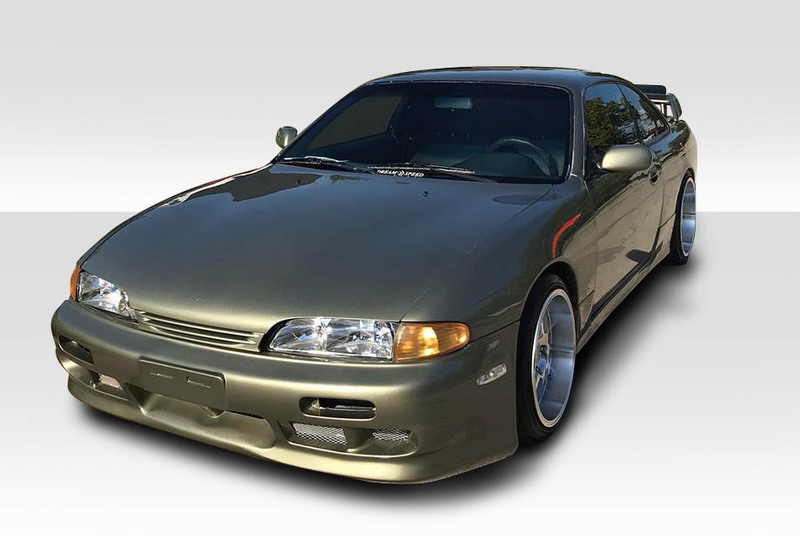 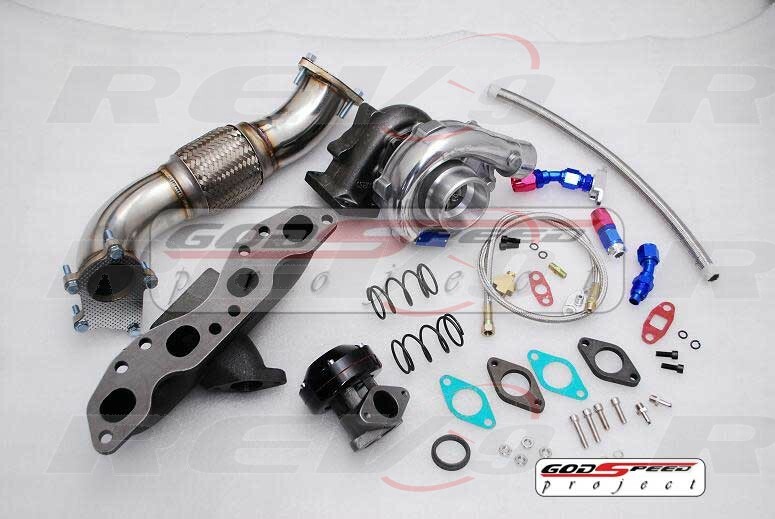 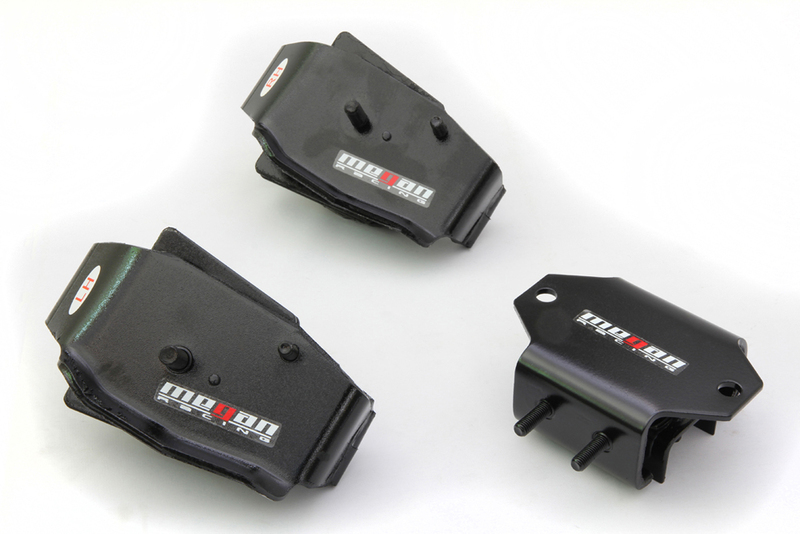 If you are in the market to upgrade your S14 Nissan 240SX you came to the right place. 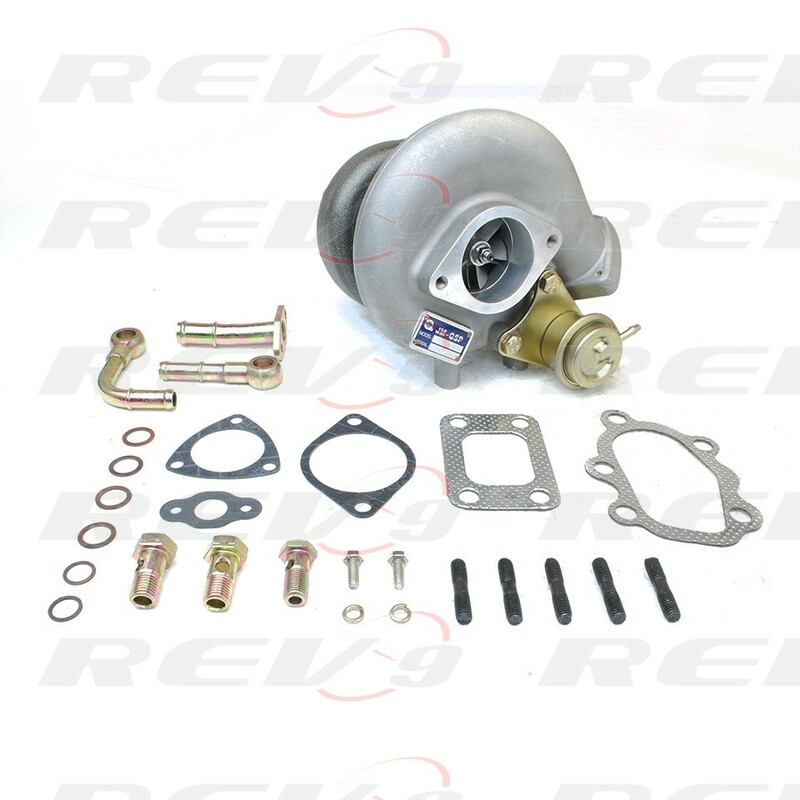 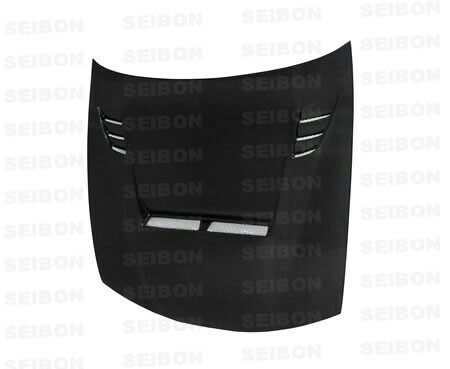 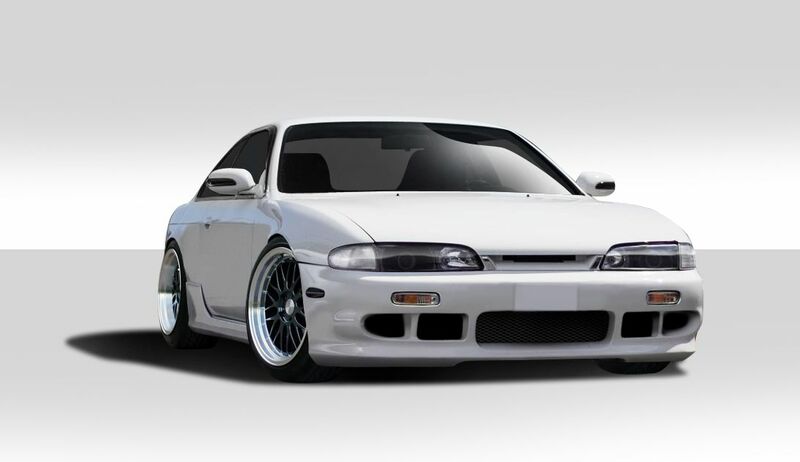 We offer a vast selection of Nissan 240SX S14 upgrades for vehicles built between 1995 and 1998. 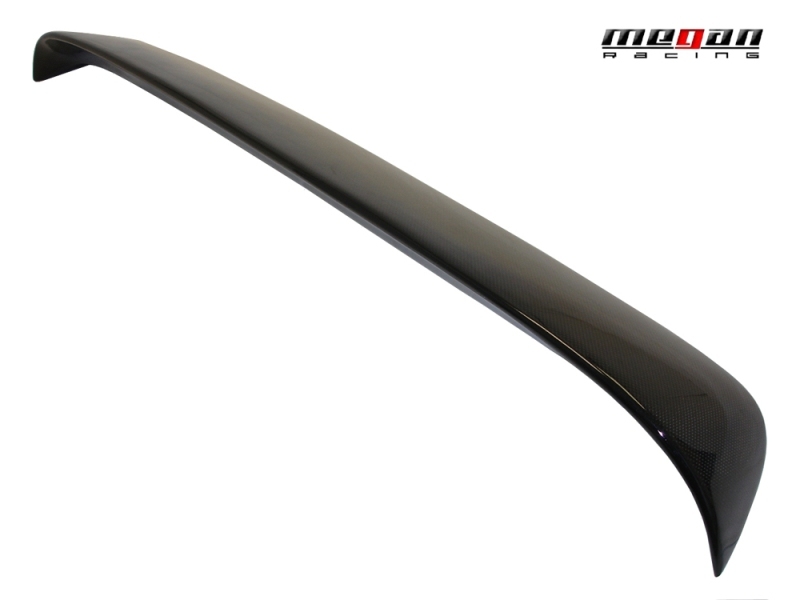 For instance we carry body kits and styling upgrades as well as performance and suspension parts. 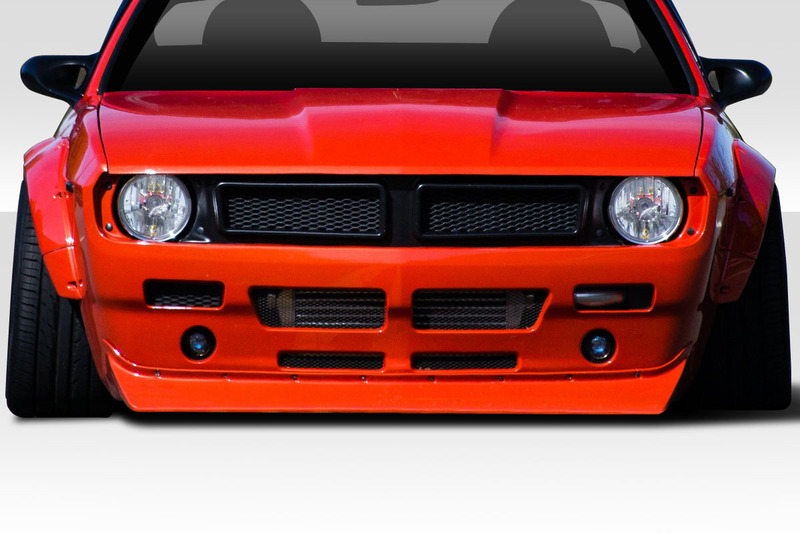 Additionally we have been selling 240SX parts since 2009 and have the knowledge and experience you can rely on. 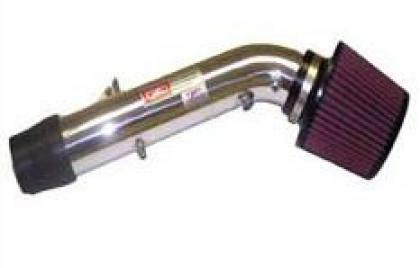 Furthermore we always have very competitive pricing on 240SX upgrades and aim to give you the best service possible. 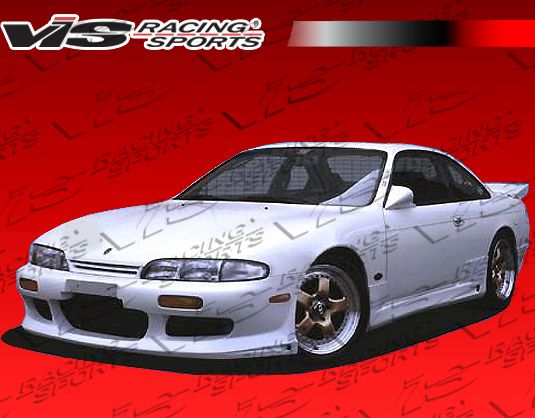 In other words we aim to be your one stop shop for Nissan 240SX S14 upgrades. 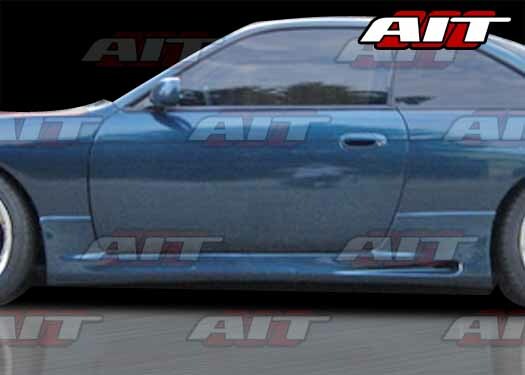 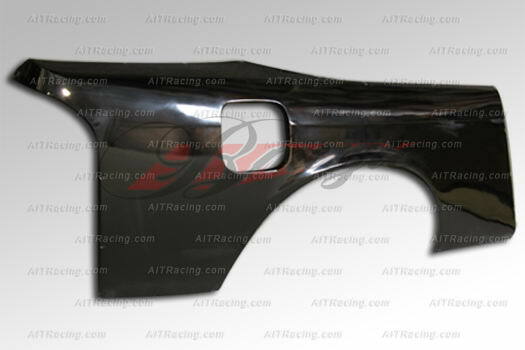 Are you tired of the oem style body on your S14 240SX? 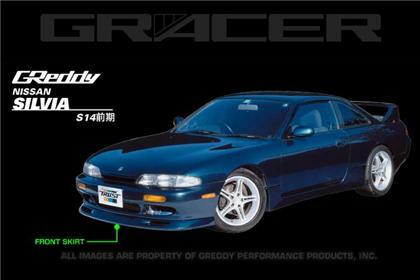 We have you covered with a complete catalog stuffed full of S14 styling upgrades. 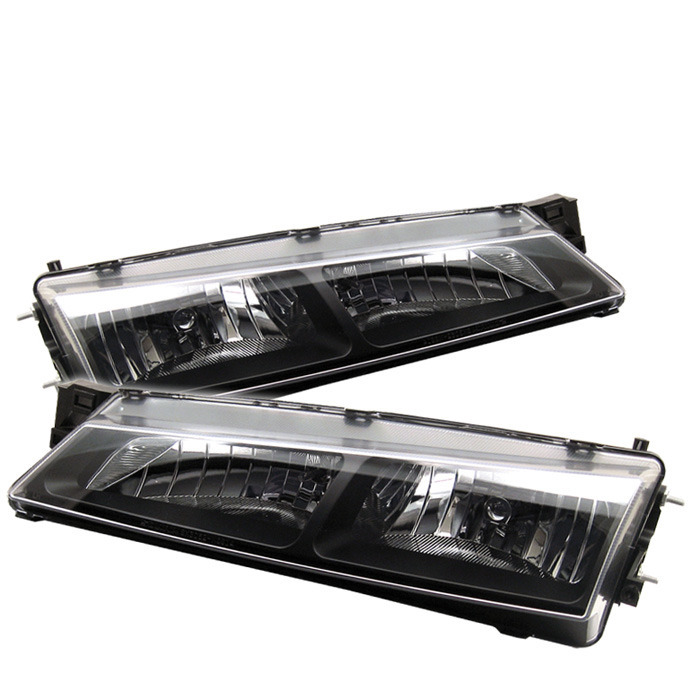 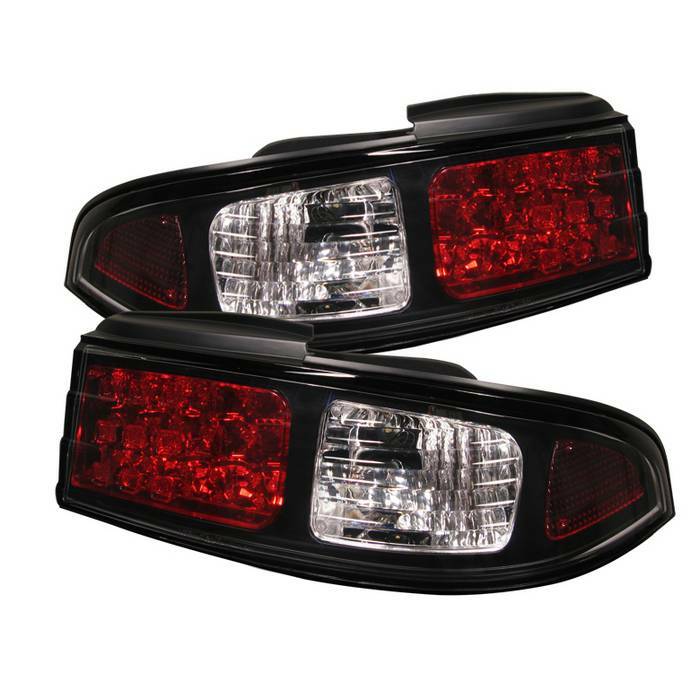 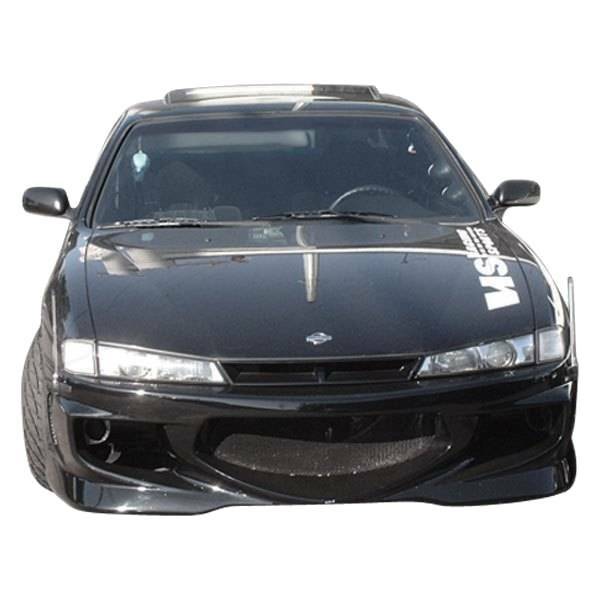 For instance we carry Nissan 240SX S14 body kits, front and rear bumpers, side skirts, fenders, add on bumper lips, wings and spoilers and much more. 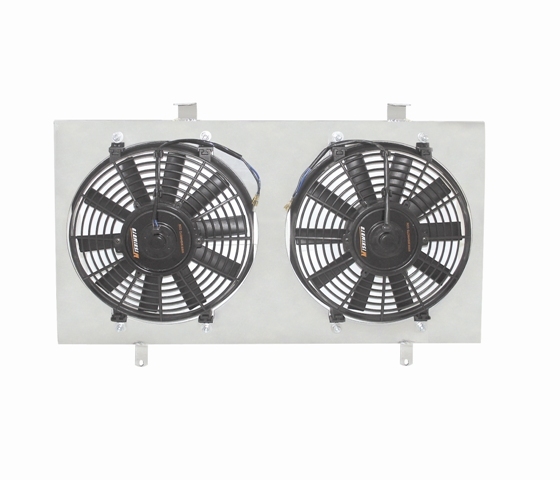 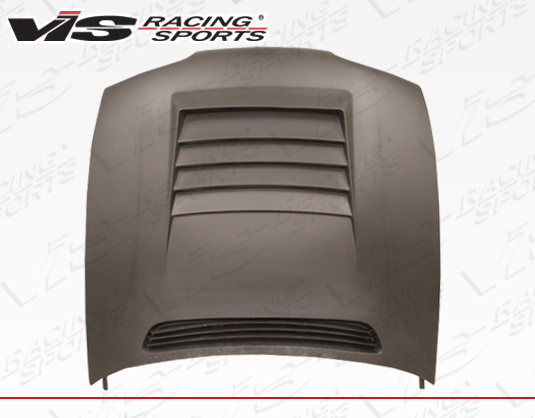 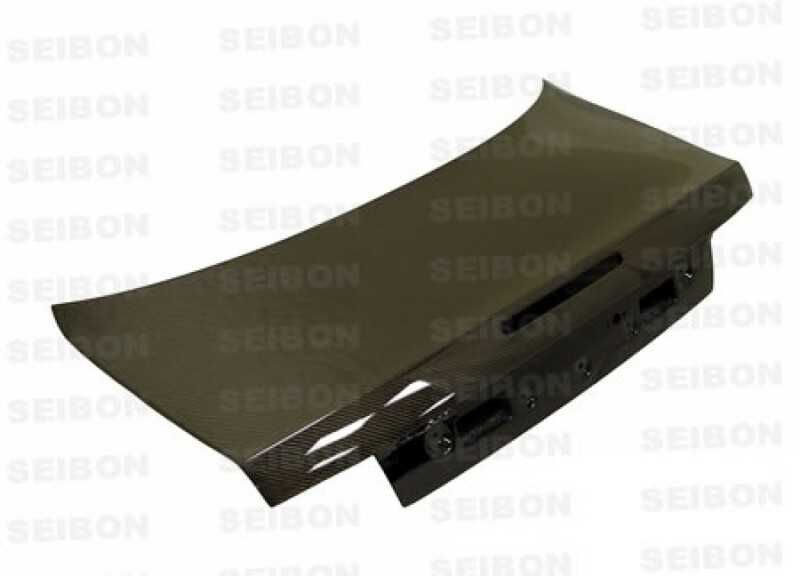 Additionally we also offer carbon fiber hoods and fiberglass hoods that weigh much less than stock and also offer additional cooling benefits. 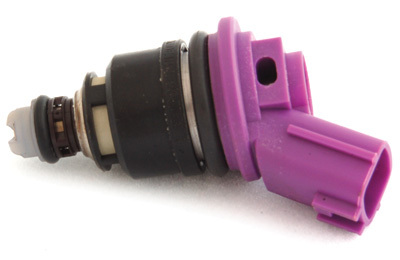 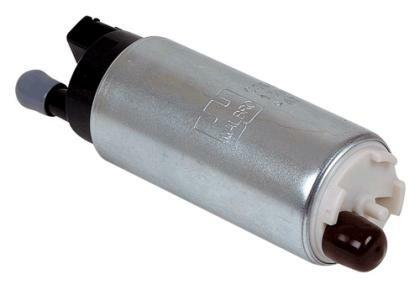 As time goes by the stock components in any vehicle start to wear out. 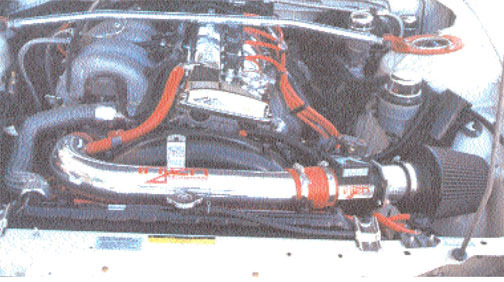 This is just one of the many reasons you may want to upgrade some performance parts on your 240SX. 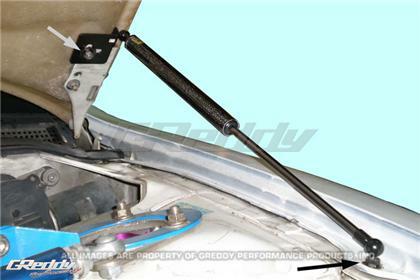 For example the stock clutches in the 240SX are known to be weak and as the miles pile up their ability to grab solidly is reduced. 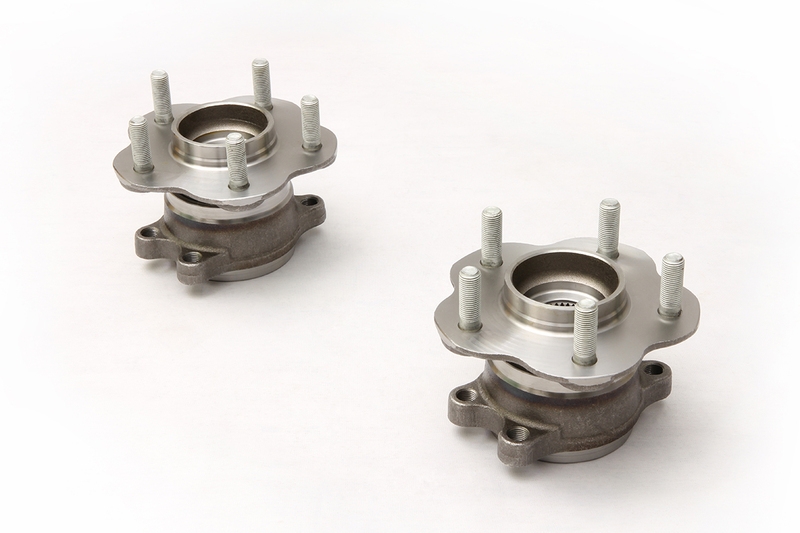 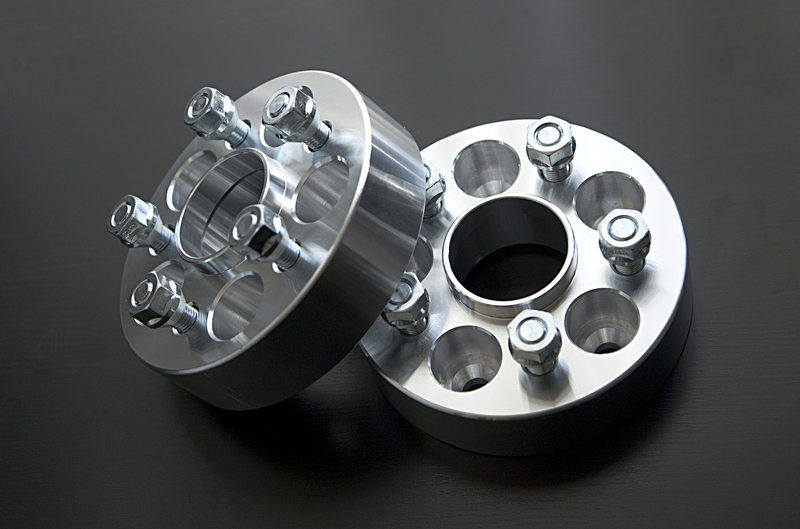 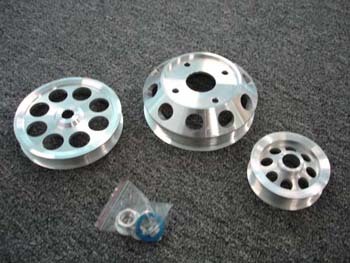 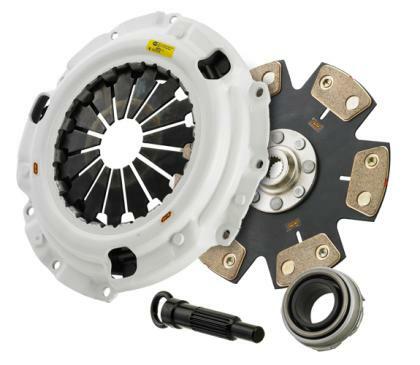 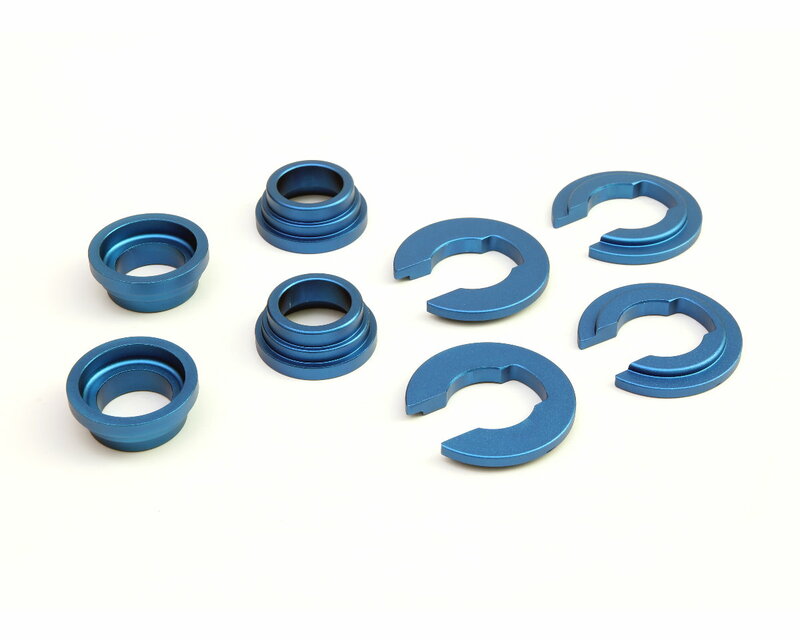 We carry a full line of performance clutch kits and flywheels that will not only hold the power but withstand the abuse of higher horsepower you may want to throw at it. 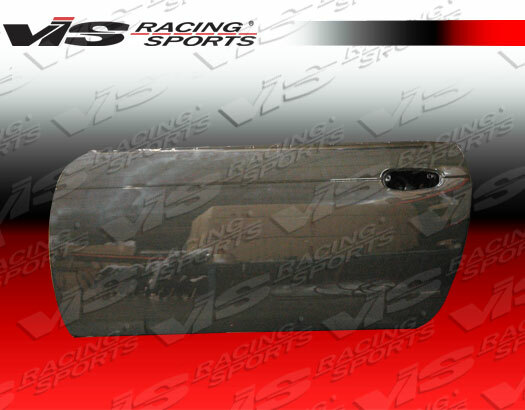 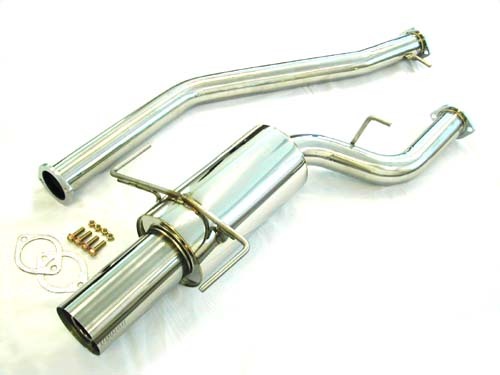 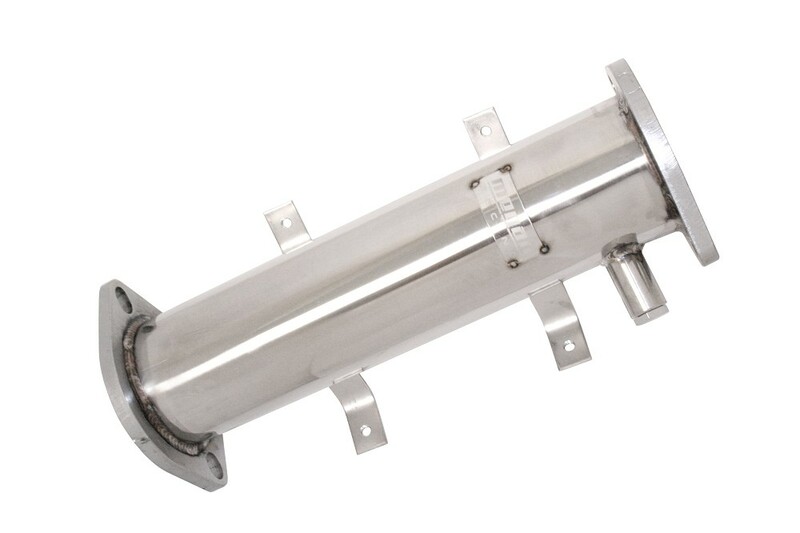 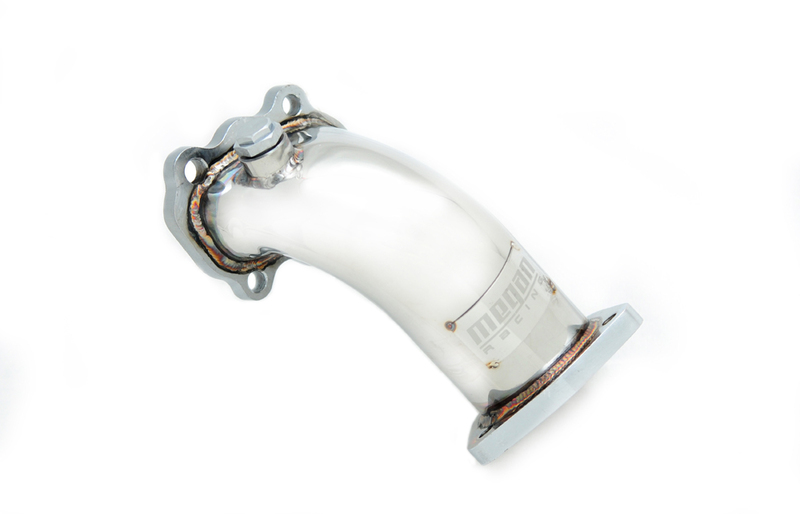 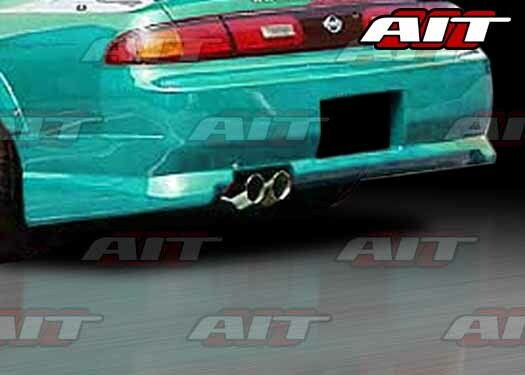 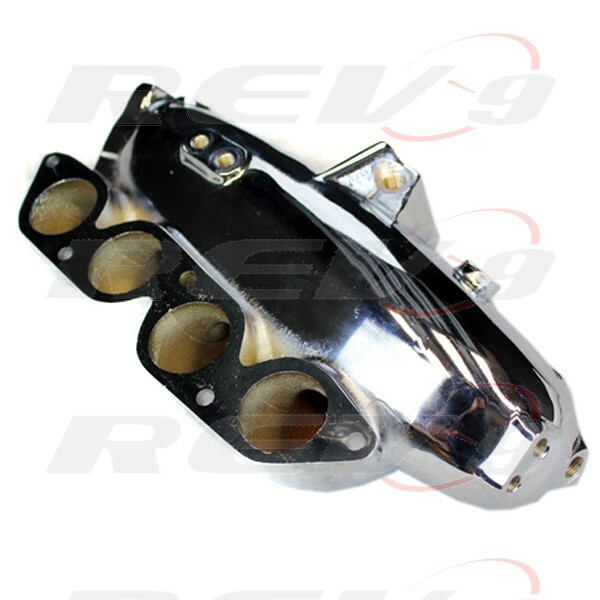 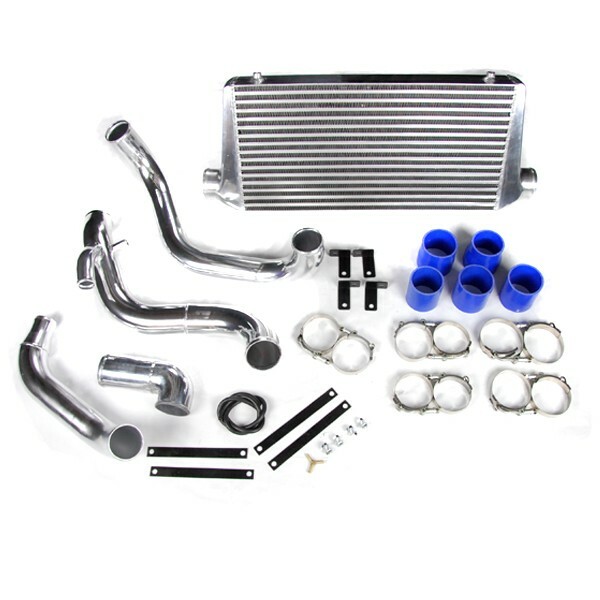 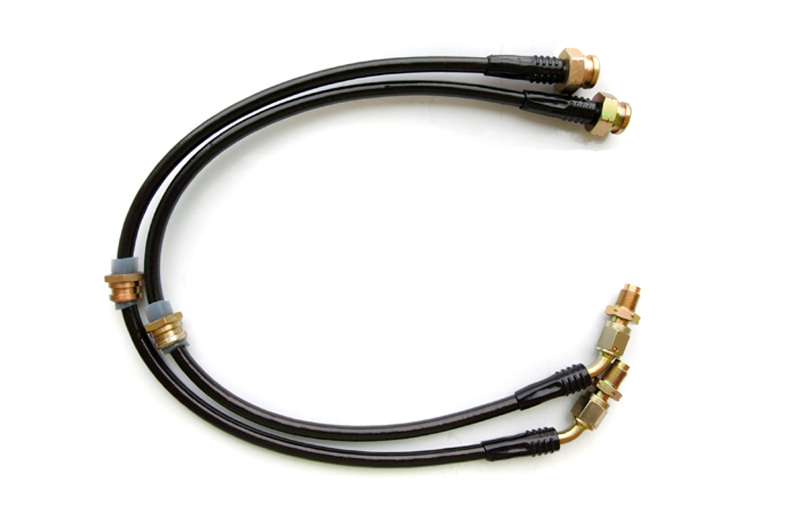 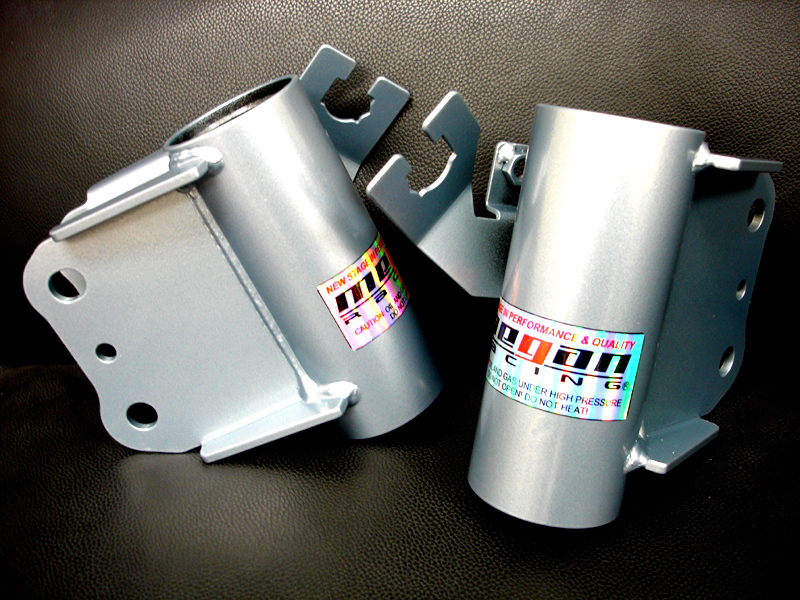 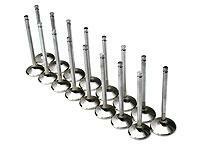 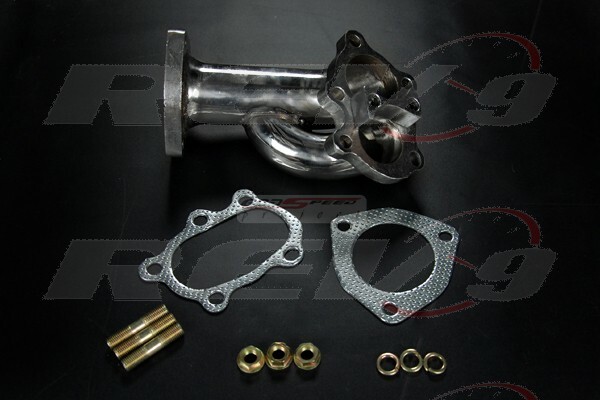 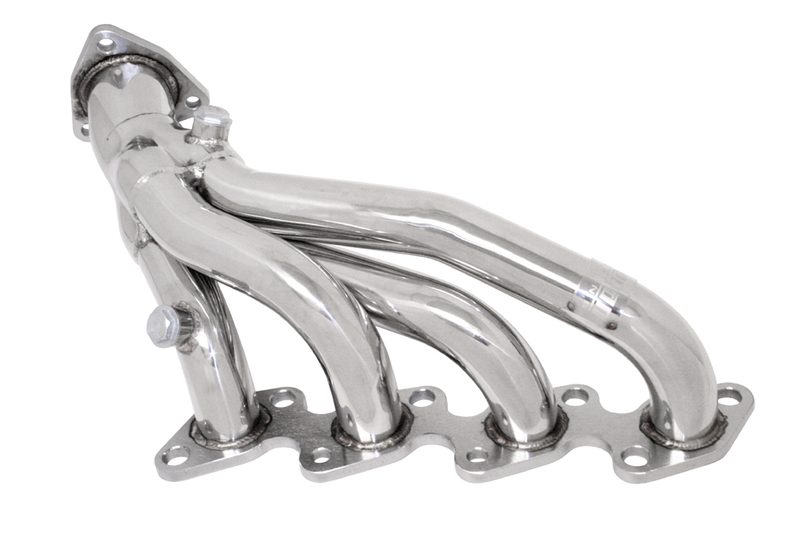 Additionally we also carry exhaust systems, air intakes and much more for the S14. 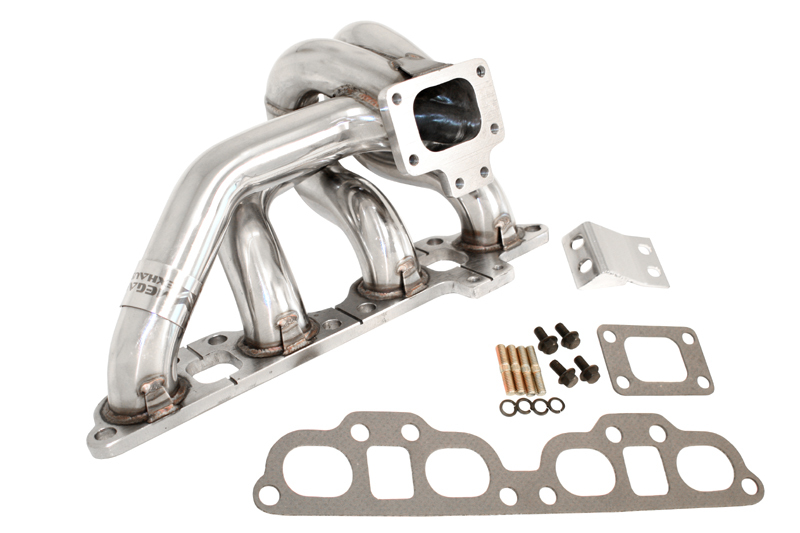 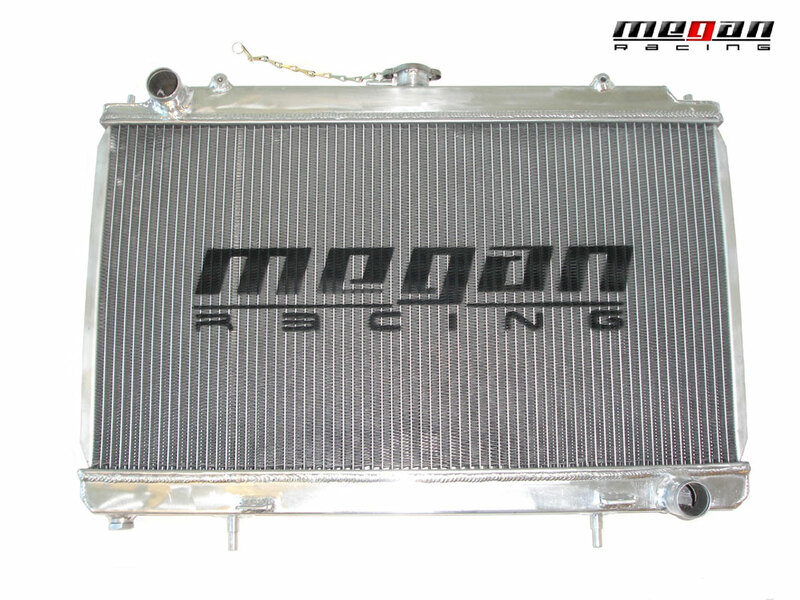 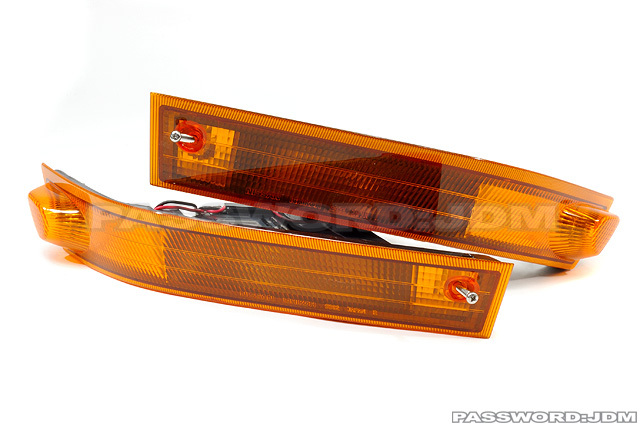 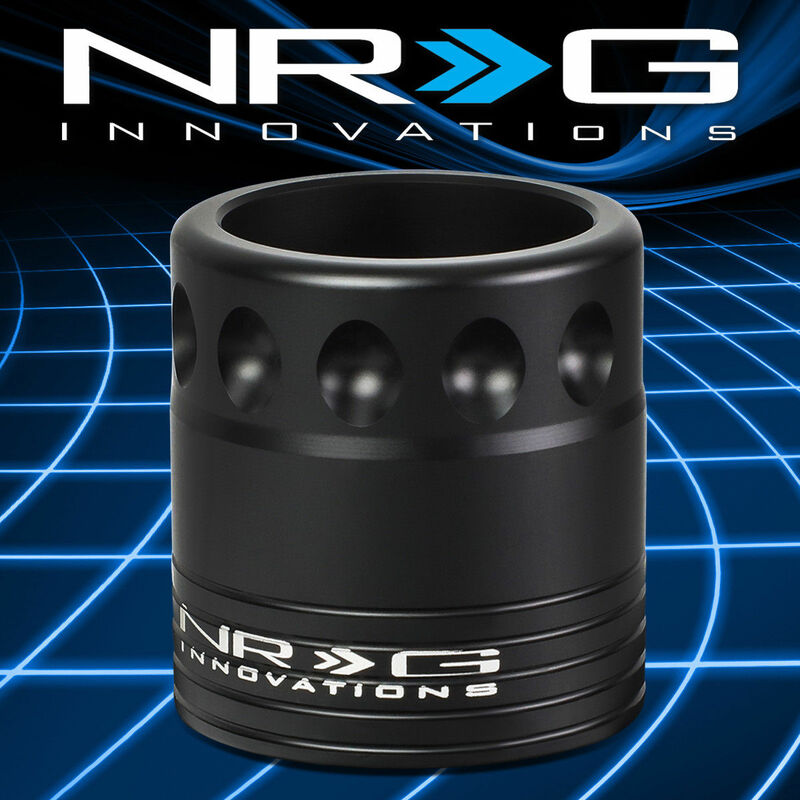 Looking to lower your Nissan 240SX S14? 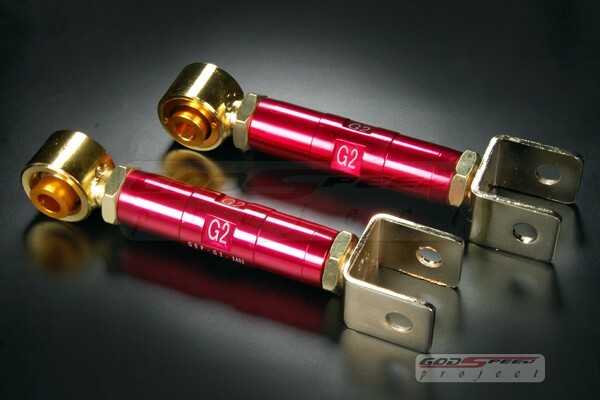 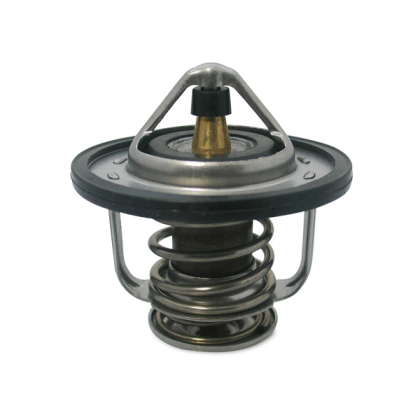 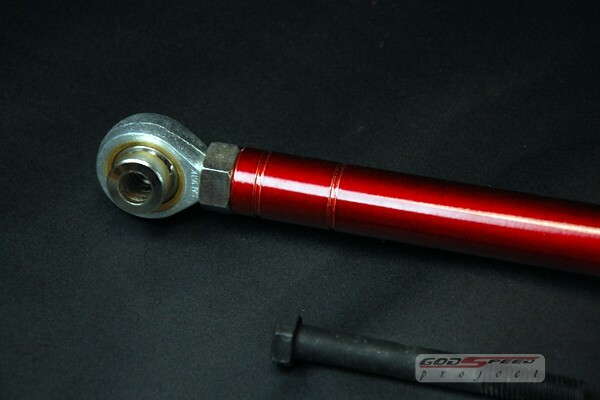 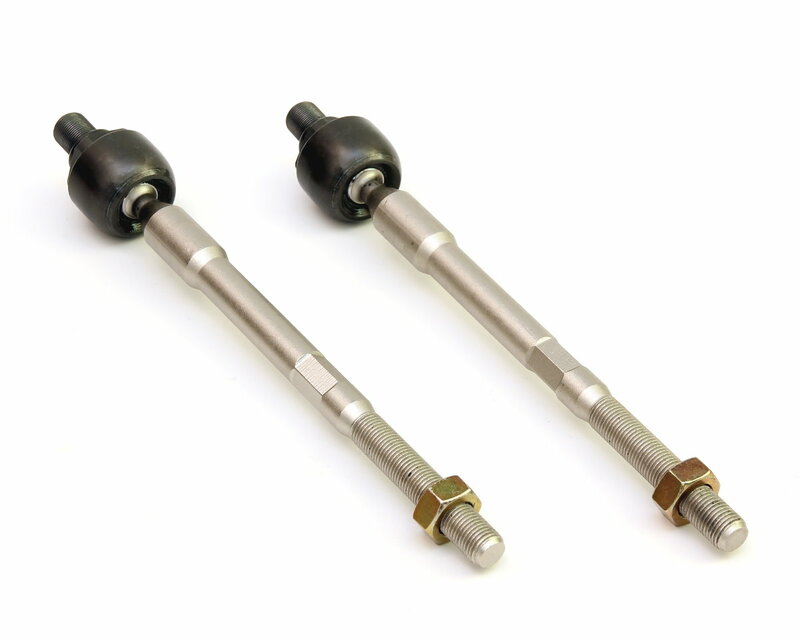 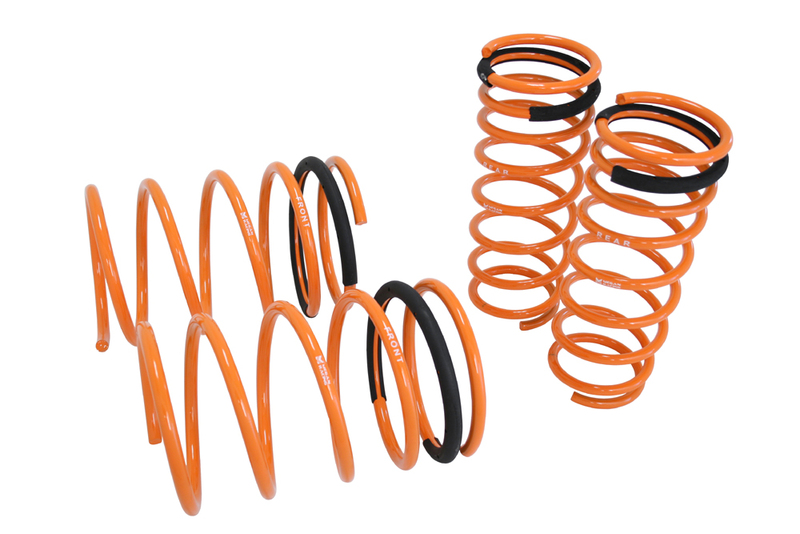 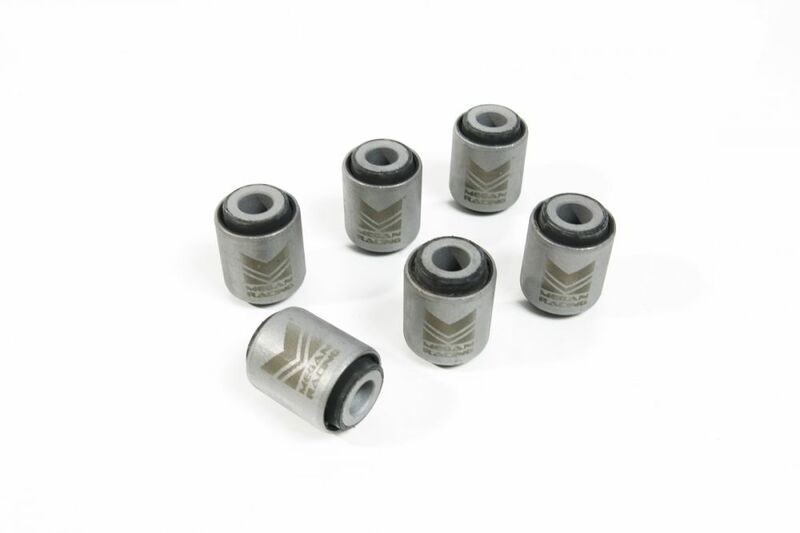 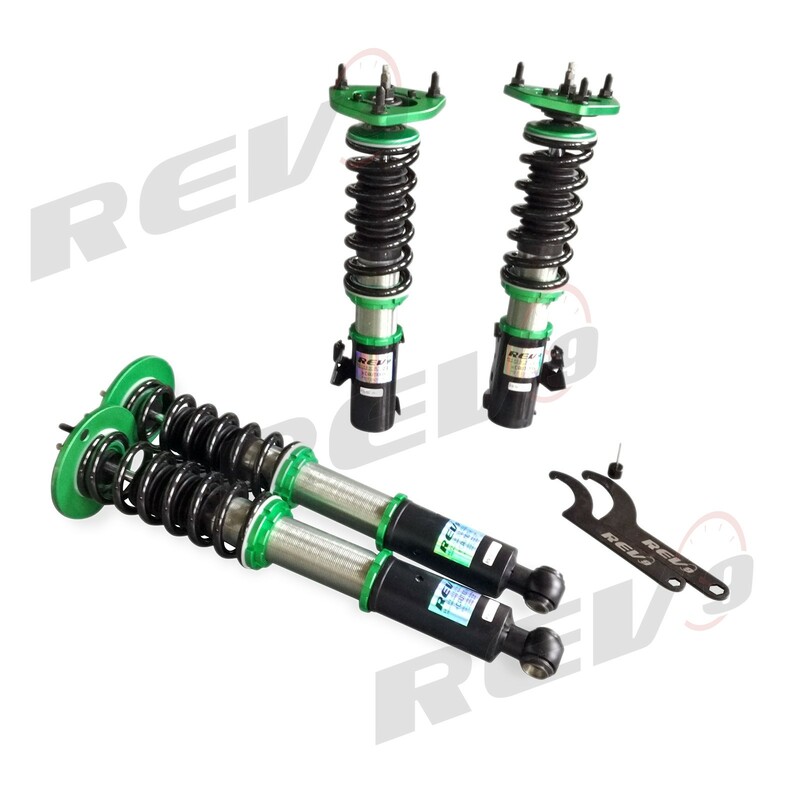 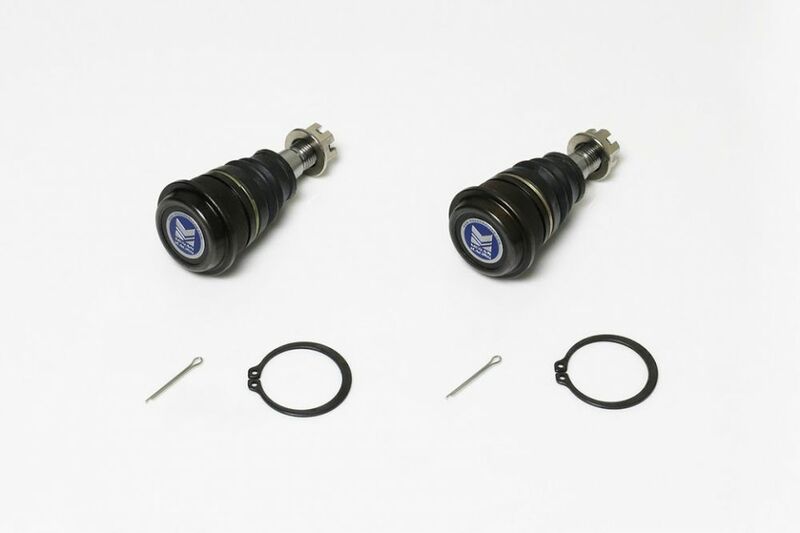 Look no further as we have dozens of adjustable coilovers available as well as lowering springs for the S14. 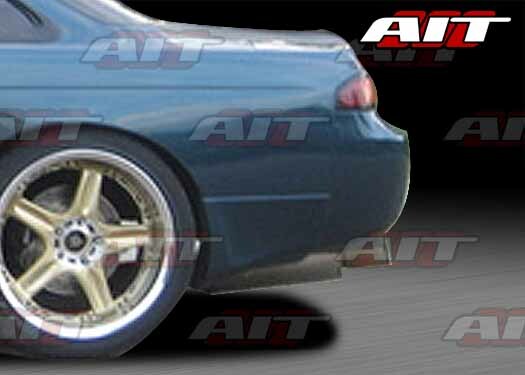 By lowering the ride height not only will your 240SX look much better it will also handle incredibly well. 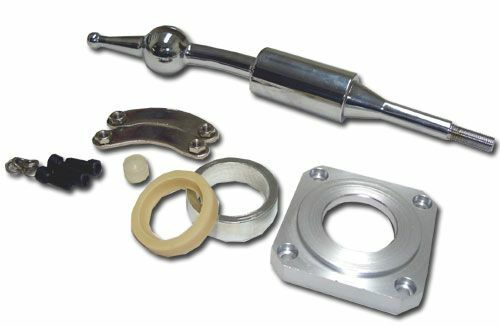 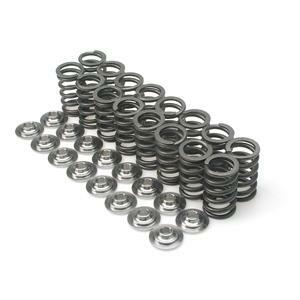 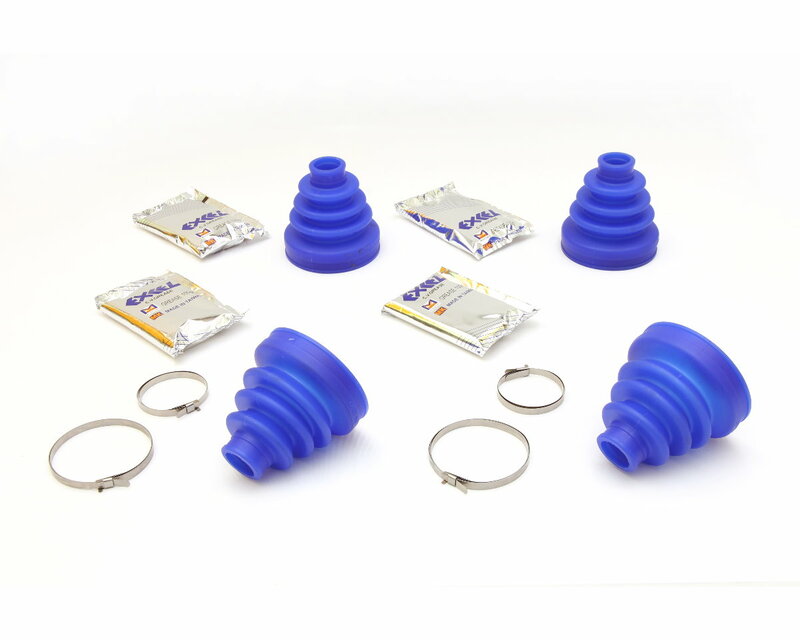 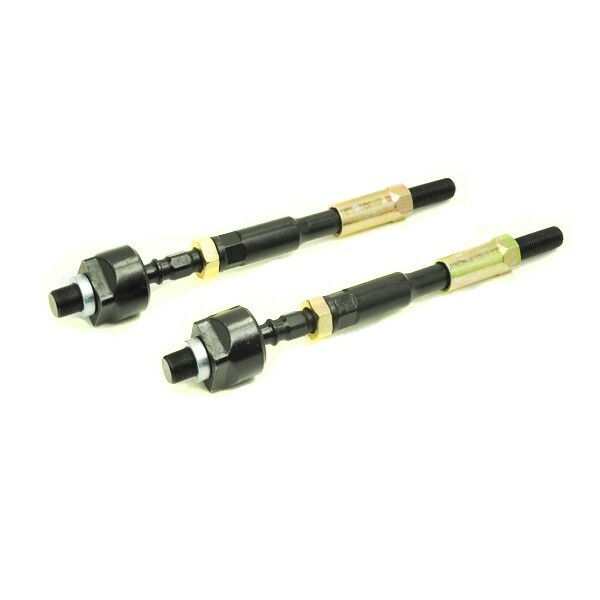 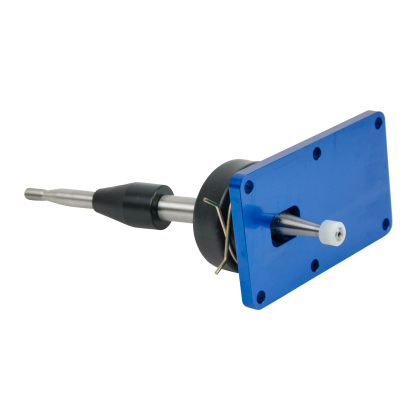 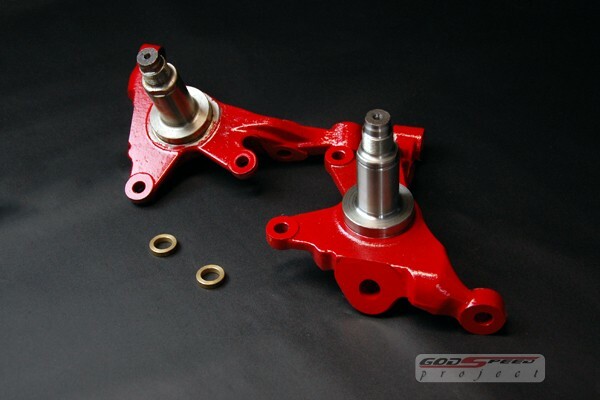 In addition to lowering your 240SX we also carry all the parts needed to dial in your alignment afterwards as well. 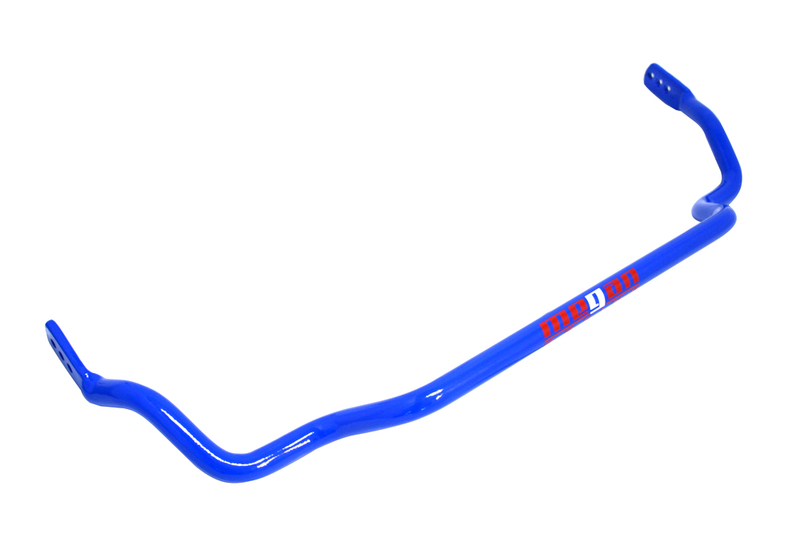 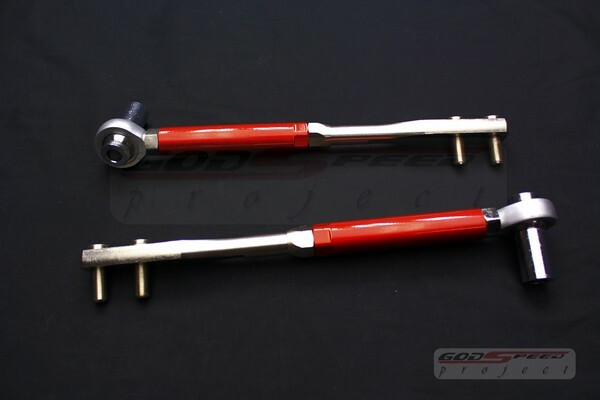 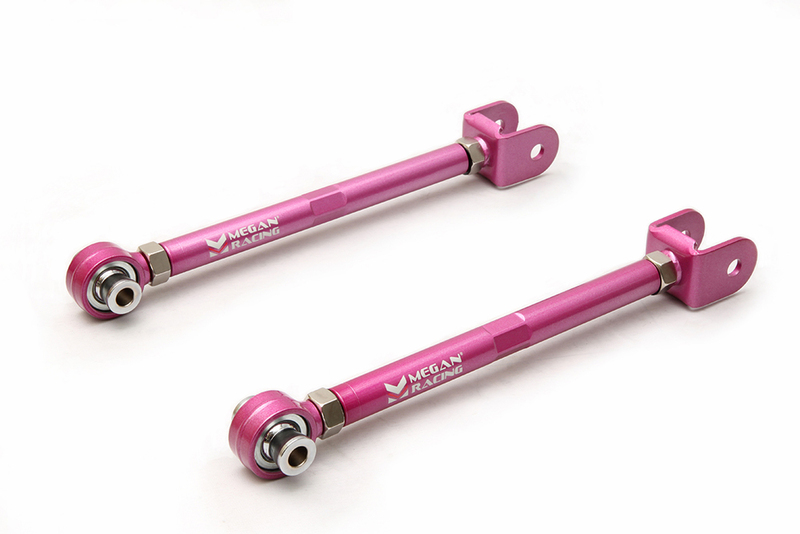 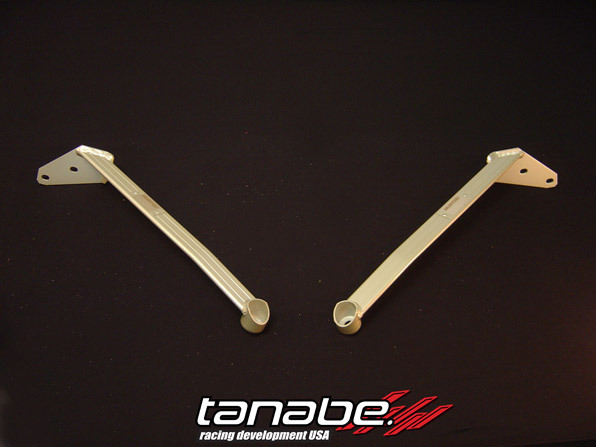 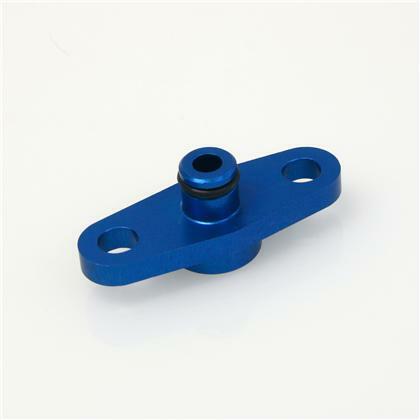 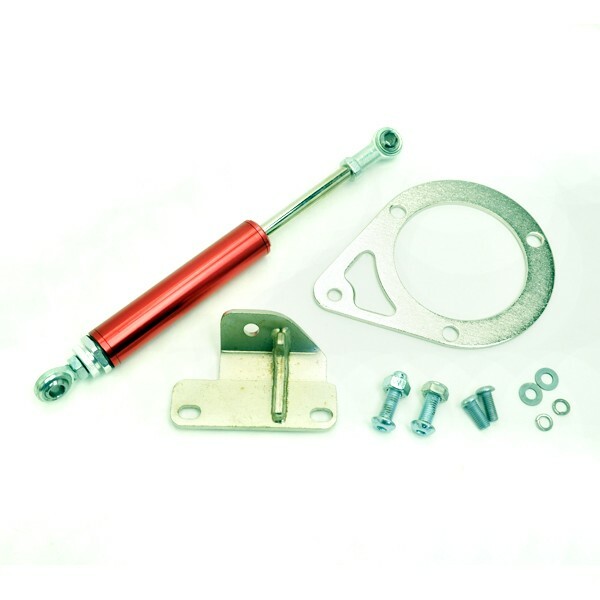 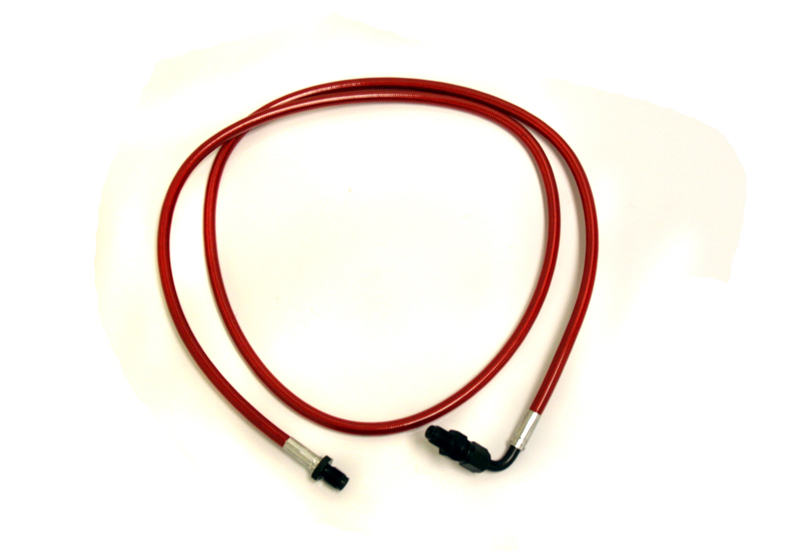 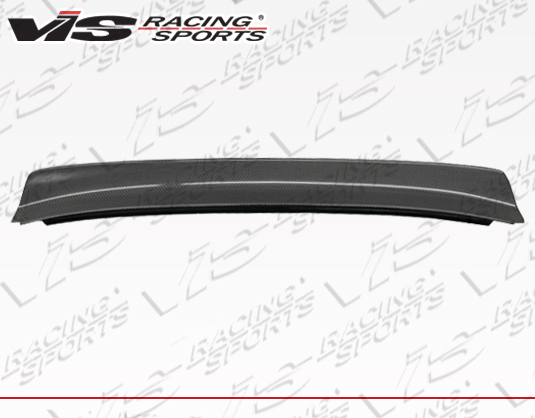 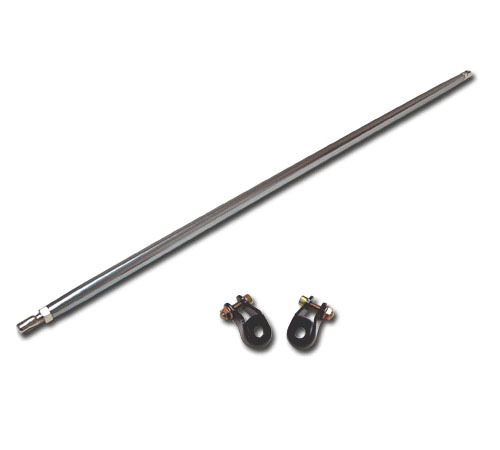 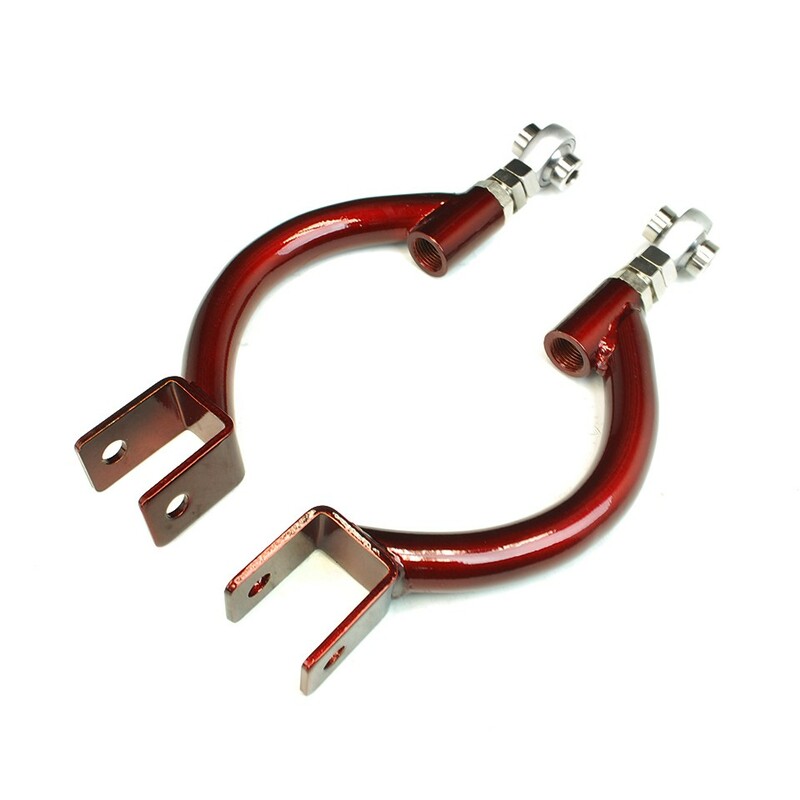 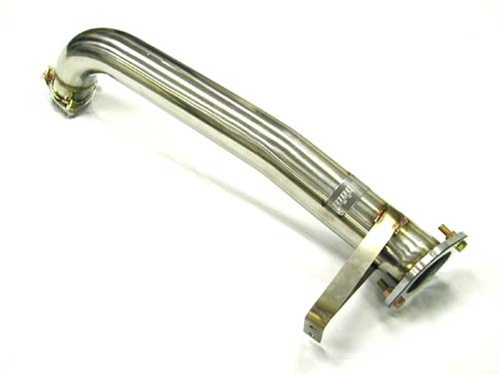 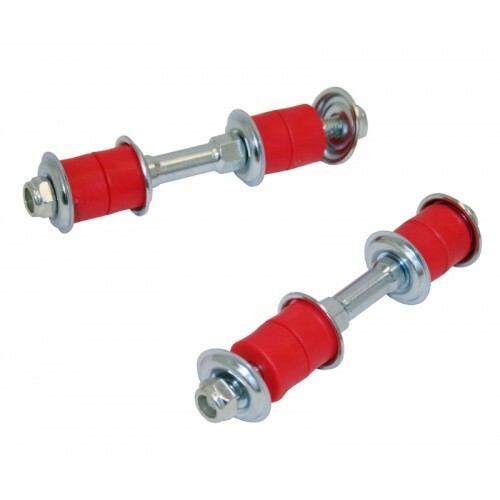 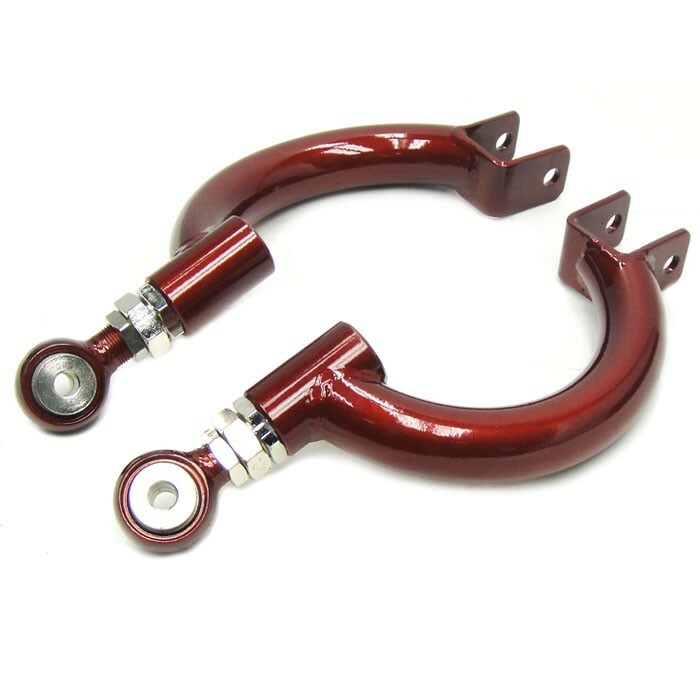 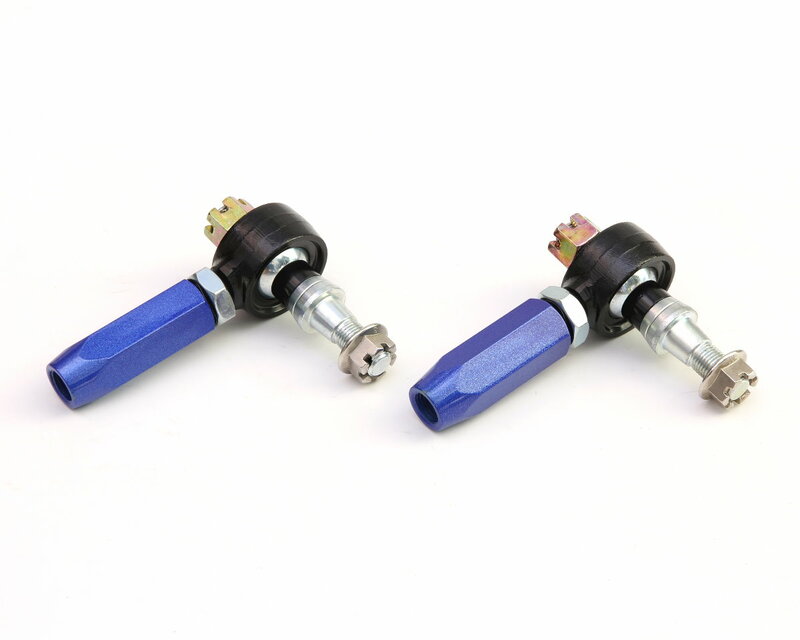 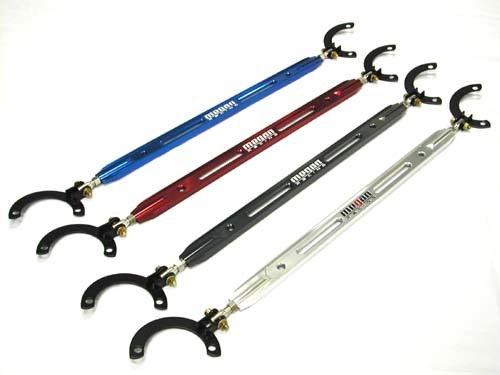 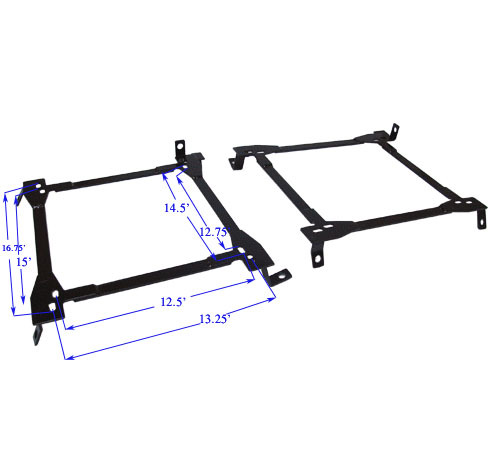 Additionally we also carry control arms, toe arms, chassis braces and sway bars. 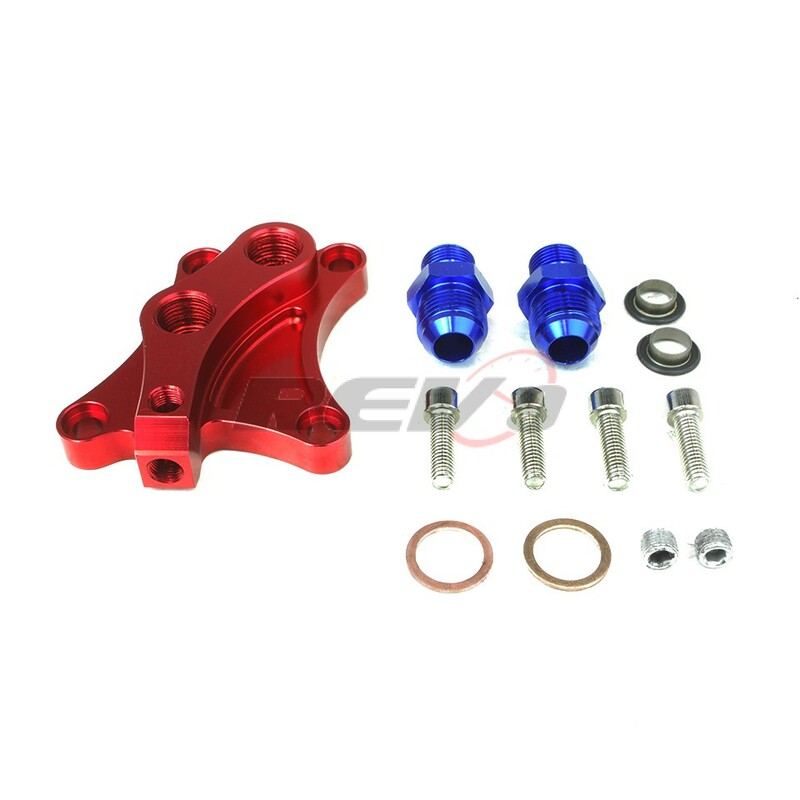 In other words we carry all the suspension parts you need to build your dream 240SX.